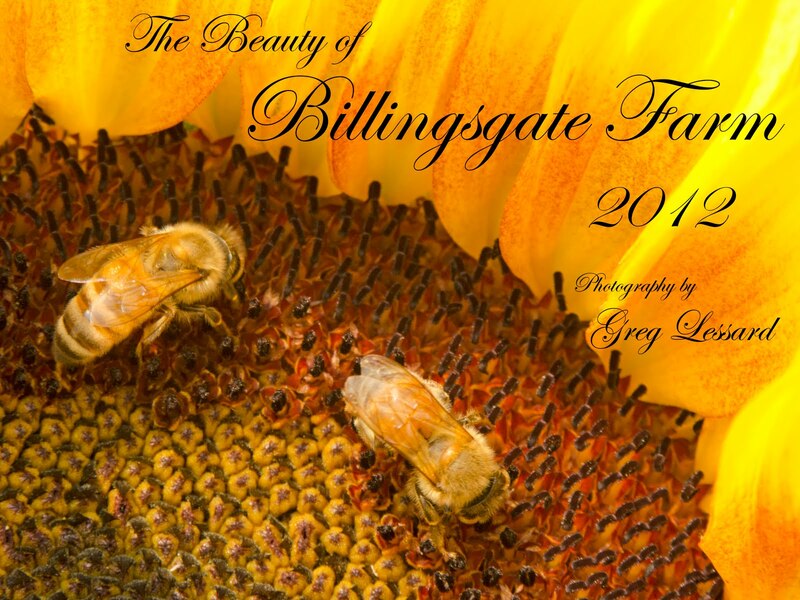 The 2012 Billingsgate Farm calendar is now on sale! This was a great photo project that I have been working on for the past year. Billingsgate Farm is located at 6 County Road (Route 106) Plympton, Ma 02367. The calendar can be purchased for $13.99. While you are there, be sure to buy some fresh corn, apples and pumpkins. Billingsgate farm has the best fresh fruit and vegetables in Southeastern Massachusetts! On our first full day of our trip to Montana, we woke up around 3:45AM to go to Logan Pass for sunrise. It was supposed to be 35 degrees Fahrenheit. Much to our surprise it was a balmy 60 degrees and we were way over dressed. As we arrived at the Logan Pass Visitor Center, there were three big horn sheep standing in the parking lot. They were licking salt off of the asphalt, which is one of their favorite summertime activities. Many of the participants piled out of the vans and began to excitedly make photos of the sheep. I stood there a little confused by the temperature and very concerned about the thunder head approaching the pass from the southwest. The thunderhead was dark, menacing and booming. I immediately started counting the seconds between distant lightning strikes and thunder. It started at 15 seconds apart, implying that the storm was roughly 15 miles away. Very soon, the gap had become only 10 seconds. I began to request that all of the photographers stop making photos and quickly return to the vans. True to classic photographer form, many of the participants looked at me like I had three heads. 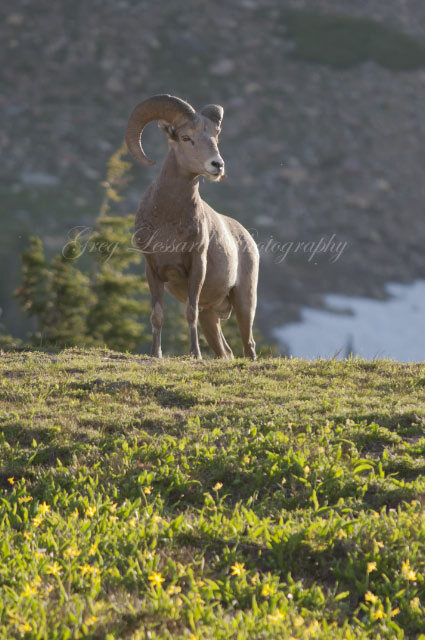 They couldn't believe that I was taking them away from big horn sheep that were seemingly posing for their cameras. By the time the last participant finally entered the van, the gap had narrowed to four seconds. As soon as the participants asked "Why are we sitting in the vans? ", lightning cracked around the surrounding mountains and thunder shook our cars. Within seconds, a tremendous down poor started and we sat back to watch mother nature's show. After the rain storm, I suggested that we should try to wait for the sheep to leave the parking lot to make images of them in more natural settings. As it was, many of the shots were made with the sheep standing in front of porta potties. While that made for a somewhat unique photograph, it was not what I had in mind when I planned a trip to Glacier! The sheep eventually obliged us and we were able to make some excellent images. Of course we also had to endure being pelted by a sudden hail storm, while we waited. Fortunately, we were able to jump into the vans for safety. 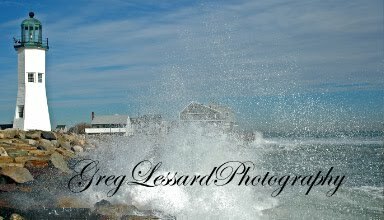 Getting up early and waiting out the wild weather certainly paid off. Not only did we get better shots of the sheep, we witnessed one of the most amazing sunrises I have ever seen. Persistence is paramount to making successful photographs!